This great 2 bed, 2 bath apartment has just come on with Arthur Samuel for £340,000. 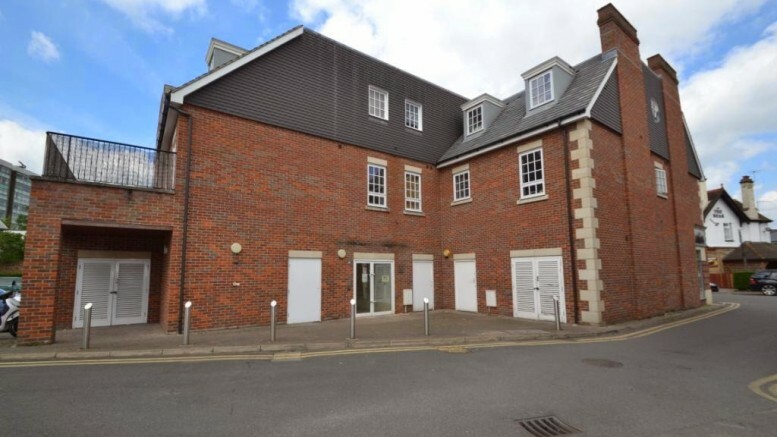 With the town centre location this would easily let for around £1,200 per calender month. 1 Comment on "Strata Court- Town Centre Location"